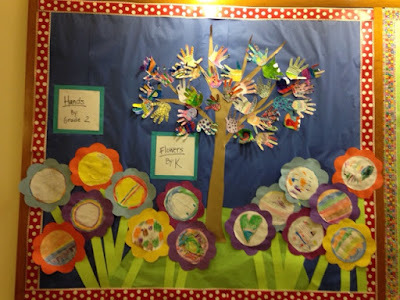 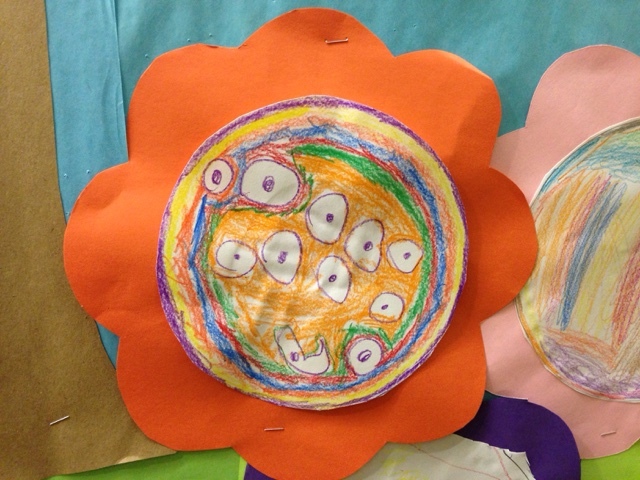 Ms. Nasser's Art Studio: Fuller Meadow Kindergartners Celebrate International Dot Day! 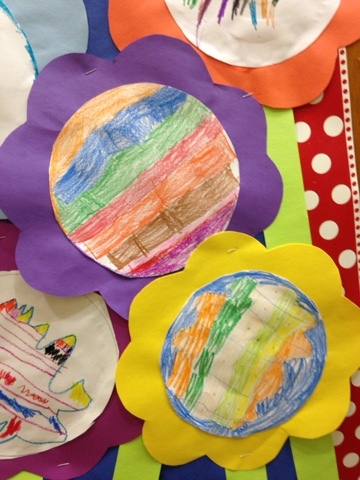 Fuller Meadow Kindergartners Celebrate International Dot Day! 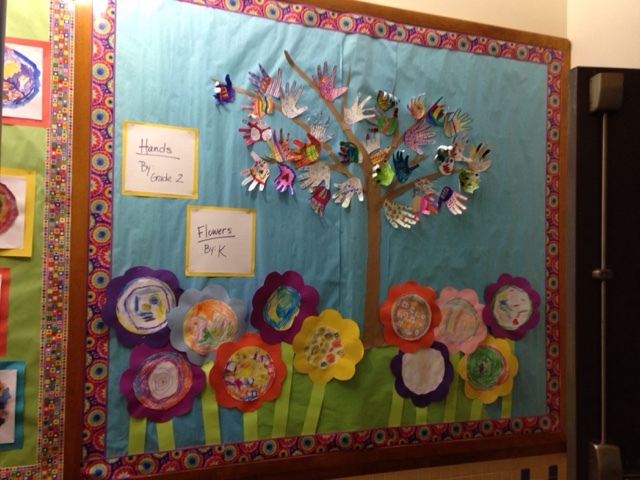 Fuller Meadow kindergartners made their mark. 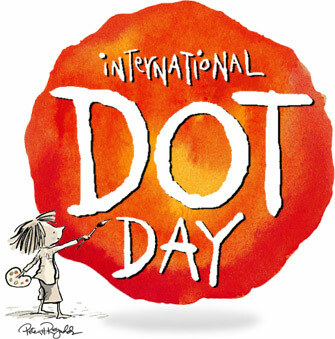 Mrs. Murphy and Mrs. Halligans K's started off their first art class reading the The Dot by Peter H. Reynolds. International Dot Day is celebrated each year all over the world on September 15th -ish Each student had the opportunity to show off their creativity and design their very own dot. 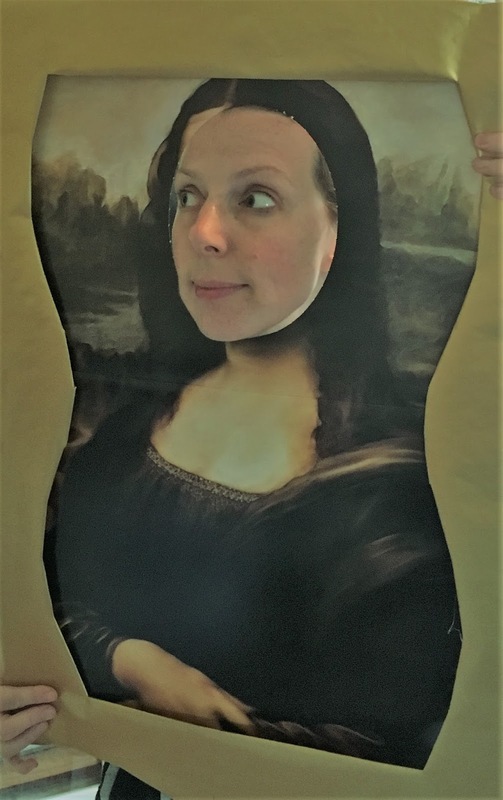 I can't wait to see how much these budding artists will grow this year! What do you think of the beautiful gardens they created?